Honestly I never know beforehand what kind of Diplomat Mild Menthol flavor. I used to review the Wismilak Diplomat Anniversary Edition cigarettes, cigarette turns out this is good as well. 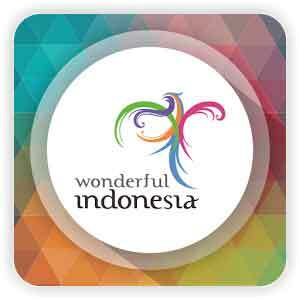 After that I became more clicking Wismilak explore other product variants. 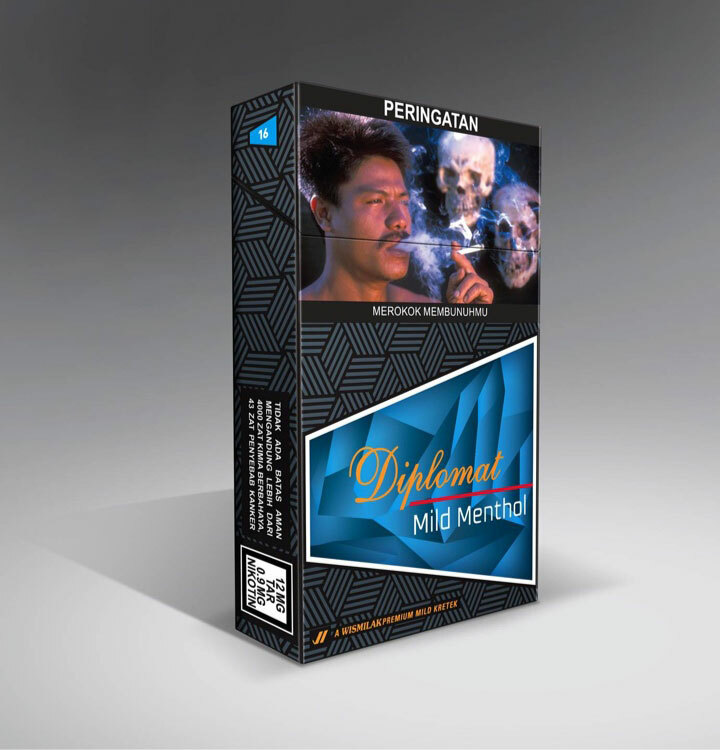 Wismilak also has a mild cigarette product named Diplomat Mild Menthol. In terms of price alone turns, it has a fairly cheap price compared to other brands Mild cigarettes, which is about $ 2.5 only for the contents of 16 cigarettes. Then how does it feel? I think Diplomat Mild Menthol taste like Gudang Garam (GG) and Surya Pro Mild Mild. I think this Wismilak products also noteworthy in cigarette class MILD. Mild Menthol diplomats have nicotine levels of 1 MG and 15 MG TAR.